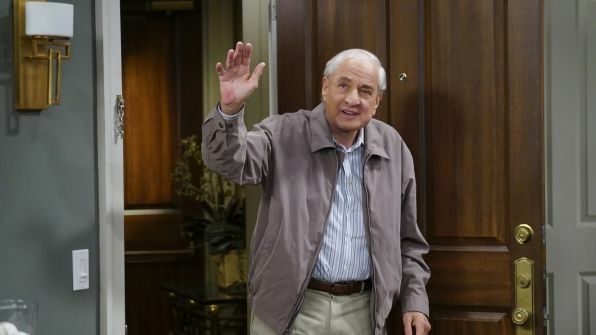 CBS is paying tribute to Garry Marshall on an episode of The Odd Couple next week. 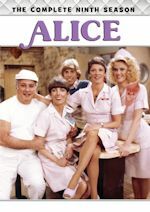 The special tribute episode to the late television and film legend Garry Marshall features actors from his hit television shows, including Ron Howard, Marion Ross, Anson Williams and Don Most from Happy Days, Penny Marshall and Cindy Williams from Laverne & Shirley, and Pam Dawber from Mork & Mindy. In the episode, Oscar (Matthew Perry) reconnects with many significant people from his father's life when he agrees to carry out Walter's last request to spread his ashes behind the candy factory he once owned, on The Odd Couple airing Monday, Nov. 7 at 9:30 PM ET/PT, on the CBS Television Network. 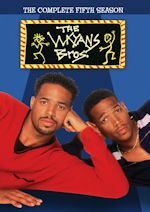 The special tribute episode to the late television and film legend Garry Marshall, who served as executive consultant on the current series, features actors from his hit television shows, as we mentioned above. This episode should be an episode to remember, so tune in! As we first mentioned many months ago, LAFF has acquired Roseanne...but now it is finally on the air! Roseanne Barr and her television family the Conners are back on broadcast television as one of the most-popular shows of all-time – Roseanne – premiered on the LAFF television network Oct. 30 and 31. 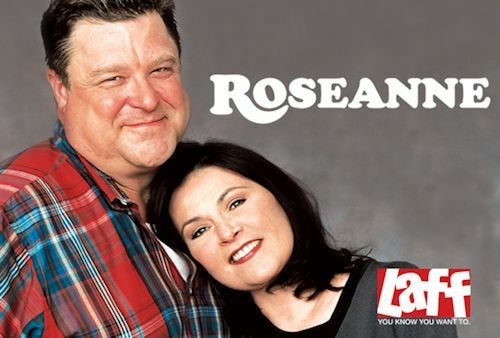 Laff celebrated the launch of the show with a 12-hour, 24-episode Roseanne Marathon on Sun. 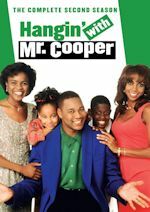 Oct. 30 featuring the complete first season of the series in consecutive order, beginning with the pilot episode at 1:00 p.m. ET. LAFF then handed out Roseanne's tricks and treats on Oct. 31, presenting all seven of the show's classic Halloween-themed episodes in a primetime party starting at 8:00 p.m. ET. After the two-day event, Roseanne will be seen on LAFF Mon. – Sat. nights from 9:00-11:00 p.m. starting today (Tuesday, Nov. 1). Rated as one of the greatest shows of all-time by TV Guide, Roseanne was the most-watched television show in the United States in the late 1980s and early '90s and was a top five show for the majority of its run on ABC. 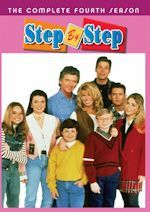 Starring comedienne Roseanne Barr, who won an EMMY for her performance, the show revolved around a blue collar Illinois family struggling to get by. John Goodman (Multiple EMMY nominations), Laurie Metcalf (Several EMMY wins) and Sara Gilbert also star.